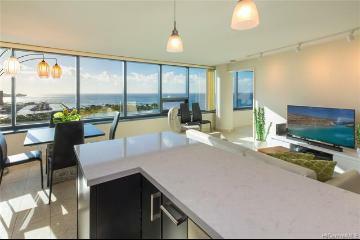 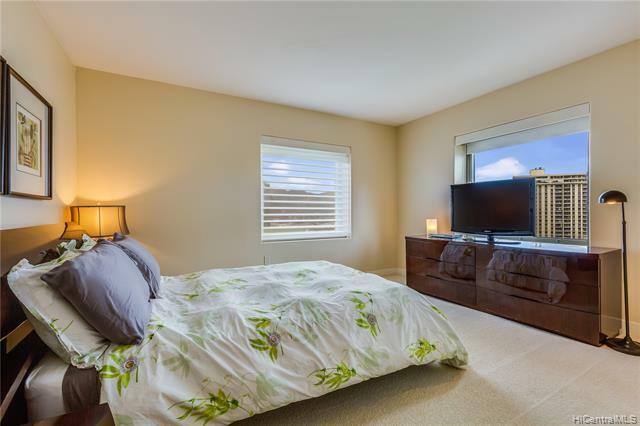 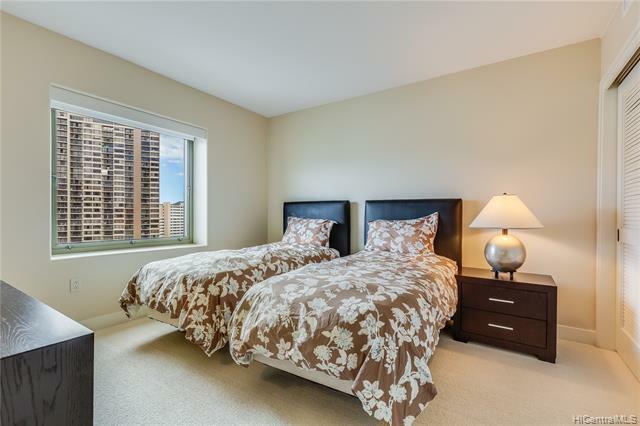 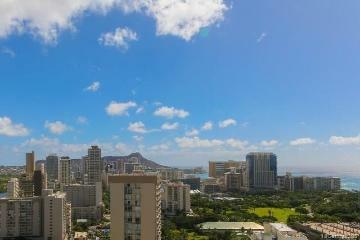 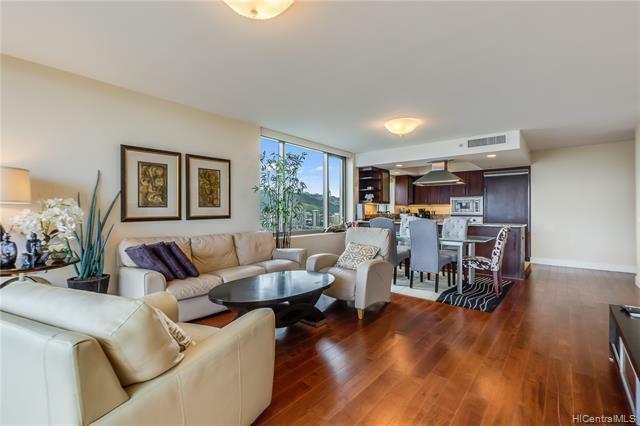 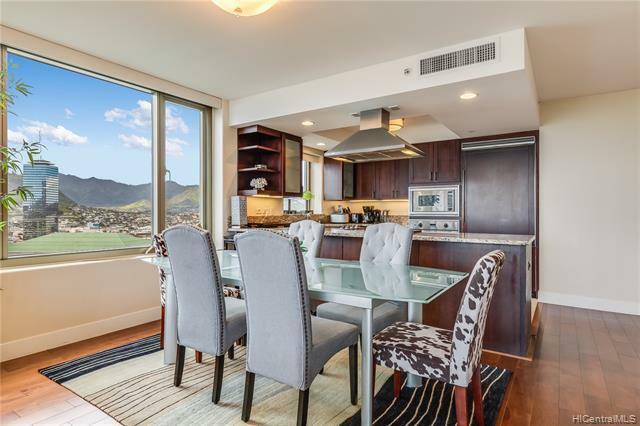 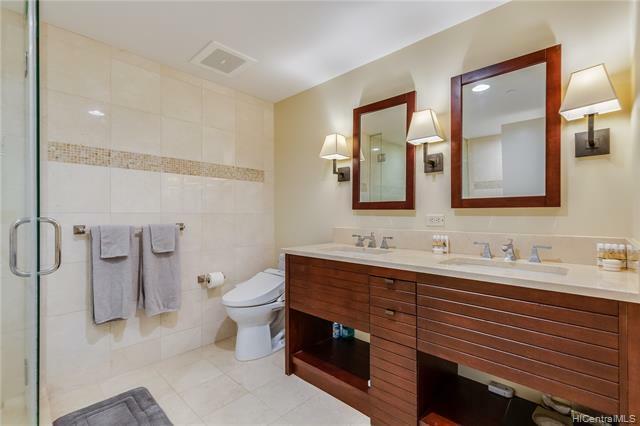 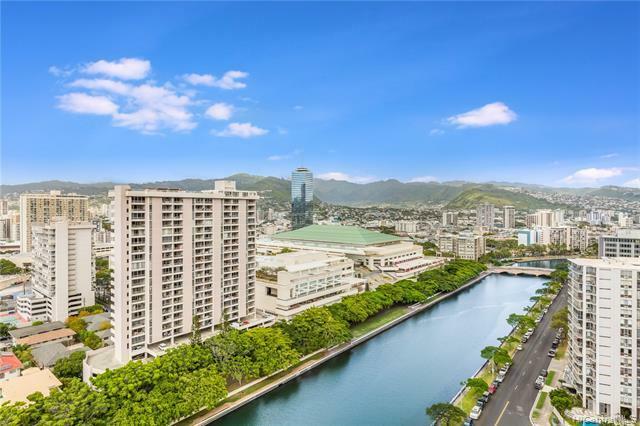 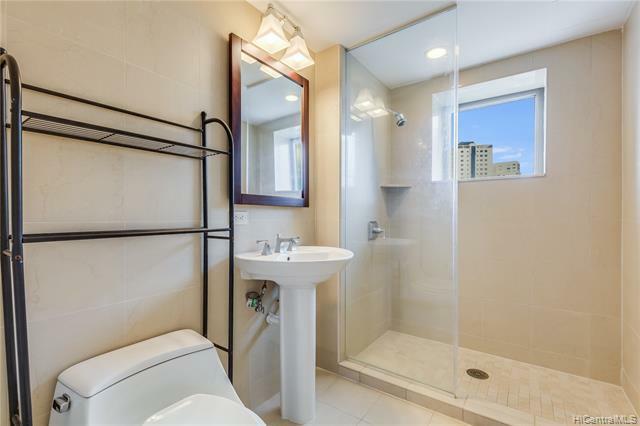 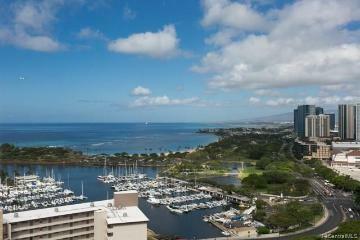 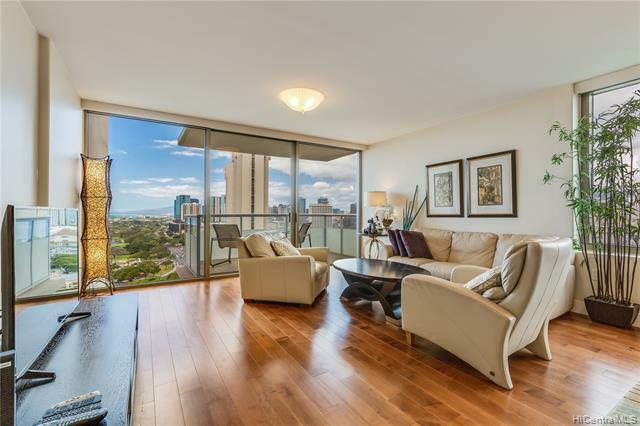 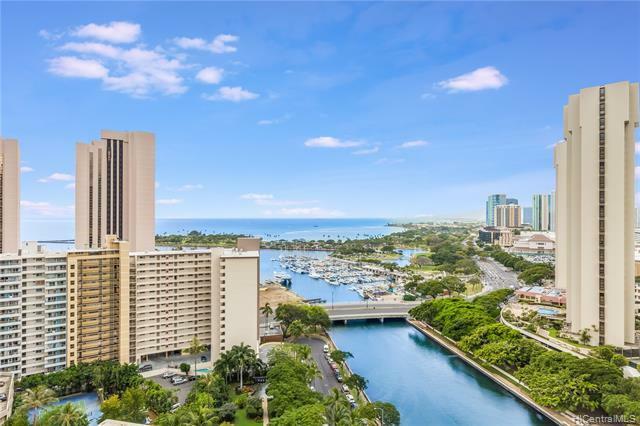 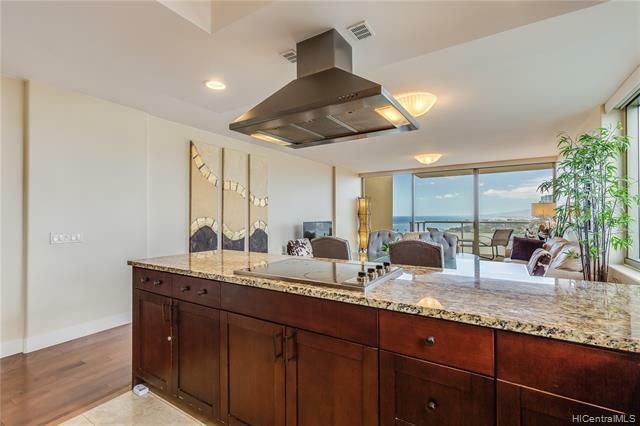 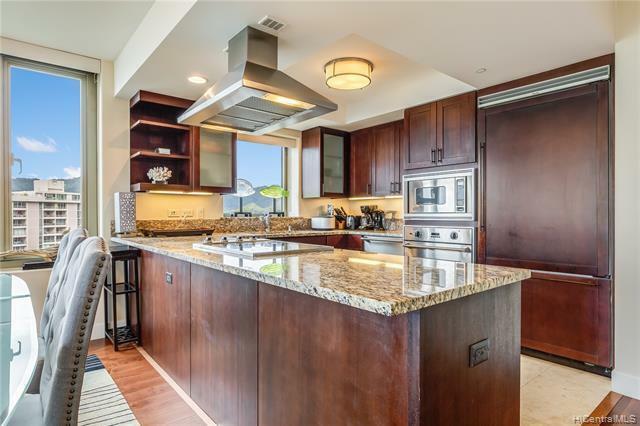 Luxury 2Bedroom 2Bath 2Parking with amazing ocean views and corner unit!Located near the end of the Ala Wai Blvd, the Watermark Waikiki has less traffic and less buildings to block your view of the ocean or the beautiful sunsets. 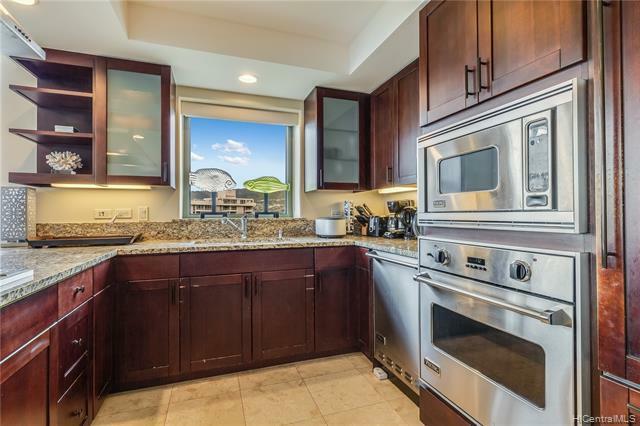 This nice 2 bedroom, 2 bath unit has a spacious kitchen with granite countertops and Viking appliances is just what you are looking for. 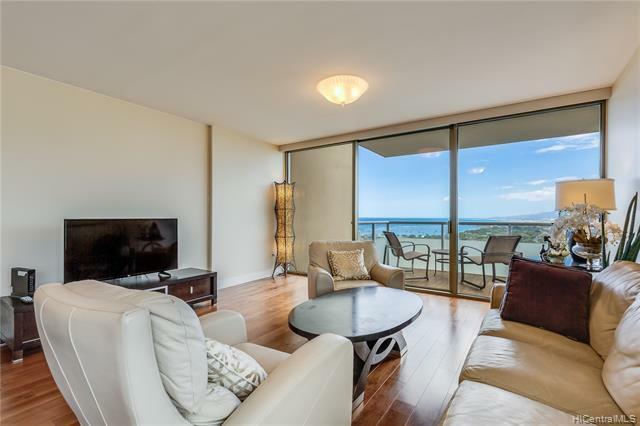 The Watermark is a luxury resort style condo with an open air lobby, huge tropical gardens, a heated lagoon style infinity pool, Jaccuzi, dry sauna, BBQ, cabanas, exercise room and library. 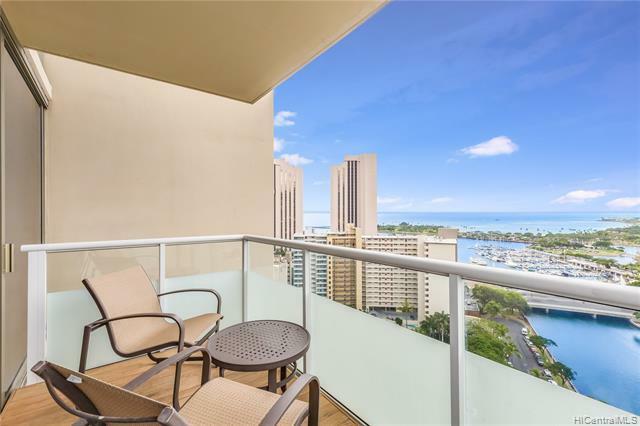 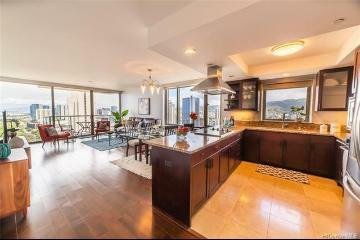 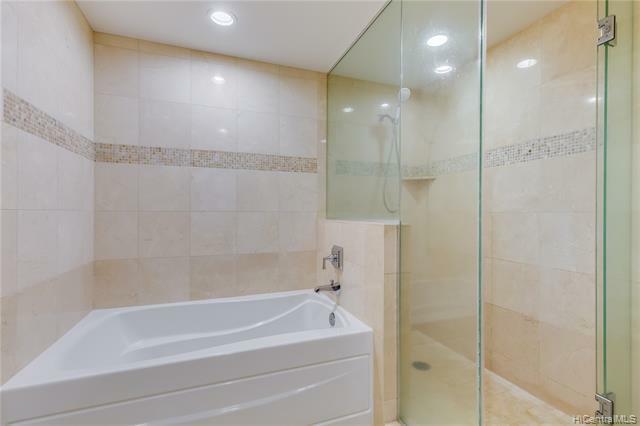 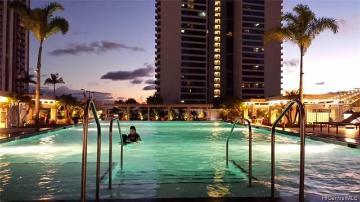 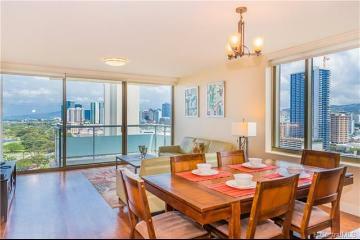 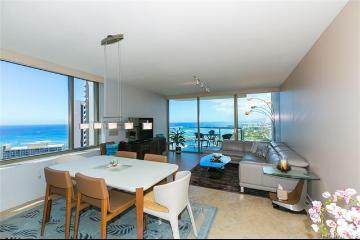 1551 Ala Wai Boulevard, 2101, Honolulu, HI.